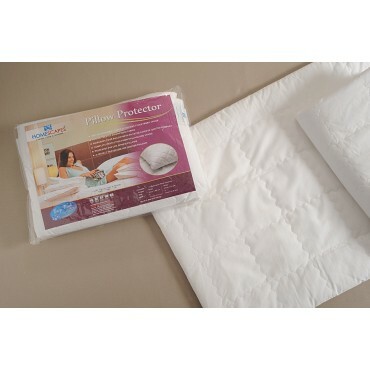 With the support of our vast experience and knowledge in this industry, we are reckoned as one of the prominent manufacturers and exporters of Quilted Pillow Protectors. 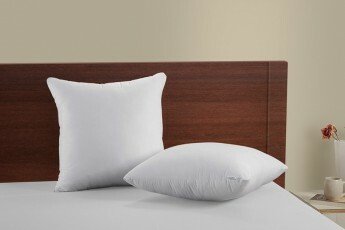 All these pillow protectors are soft & breathable and soft to the human skin. 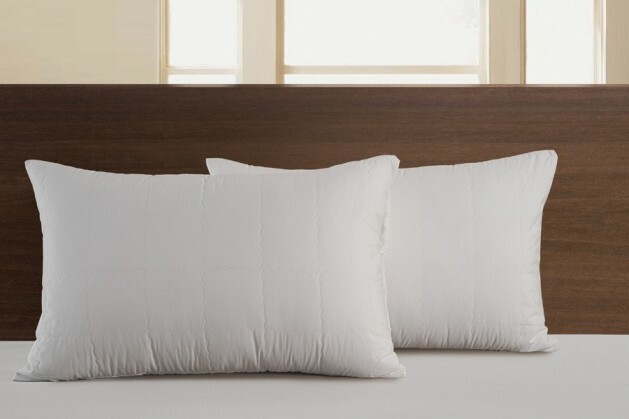 Our entire collection of Quilted Pillow Protectors is wisely made from best quality protectors and 150 GSM of polyester wadding per square meter. 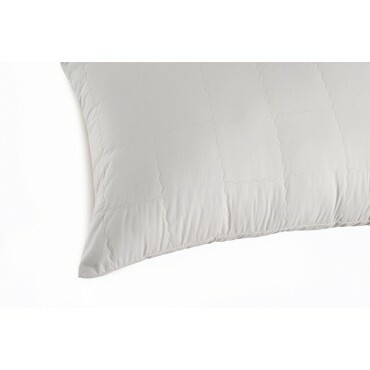 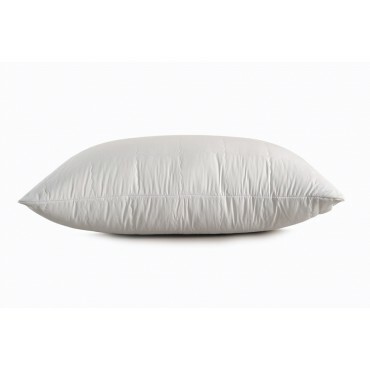 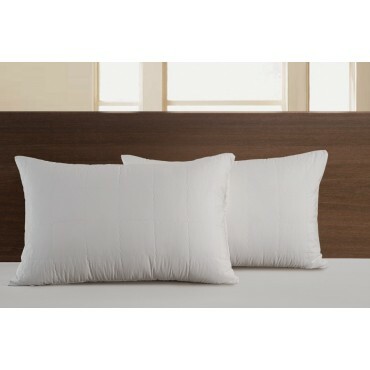 pillow protector this will add comfort to your sleep too, this is a thick Cover which is adding softness comfortability to your sleep This waterproof, quilted pillow protector with the 100% cotton top is sure to keep your neck and head cushioned comfortable all night long. 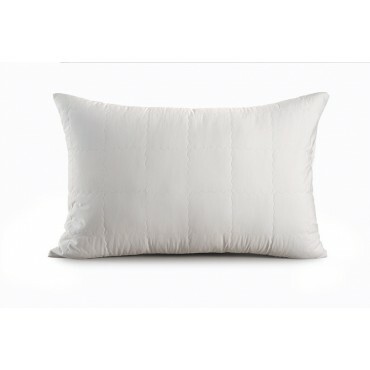 It protects your pillow from bed bug water stains, dust dirt. 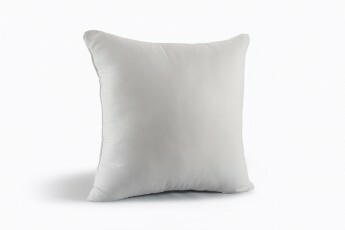 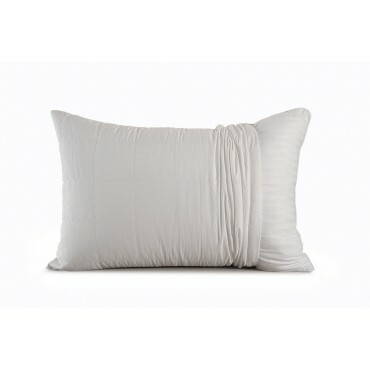 to provide you the little extra cushioning on your pillow.These are with quilted cotton top and 50 gsm polyfill inside and with a zipper mouth.These will protect your pillows from dustmites,allergens.These will also absorb any fluid discharge like saliva , children drolling etc.,These can be machine washed and this will help you maintain hygiene.